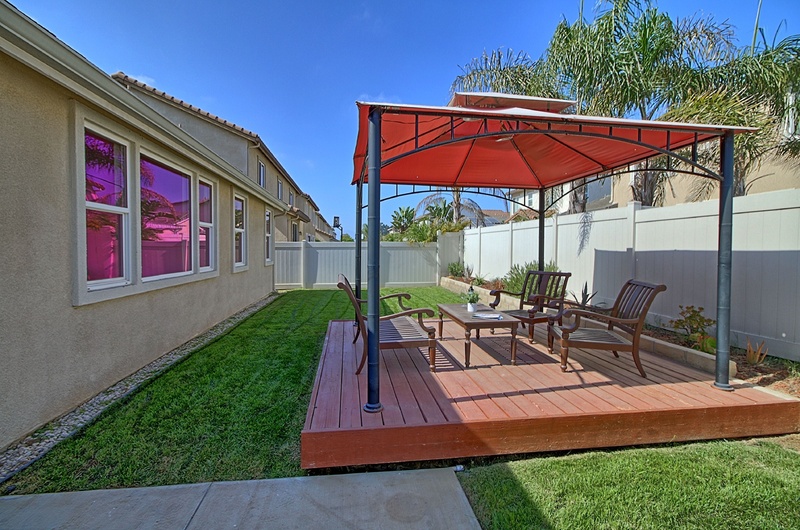 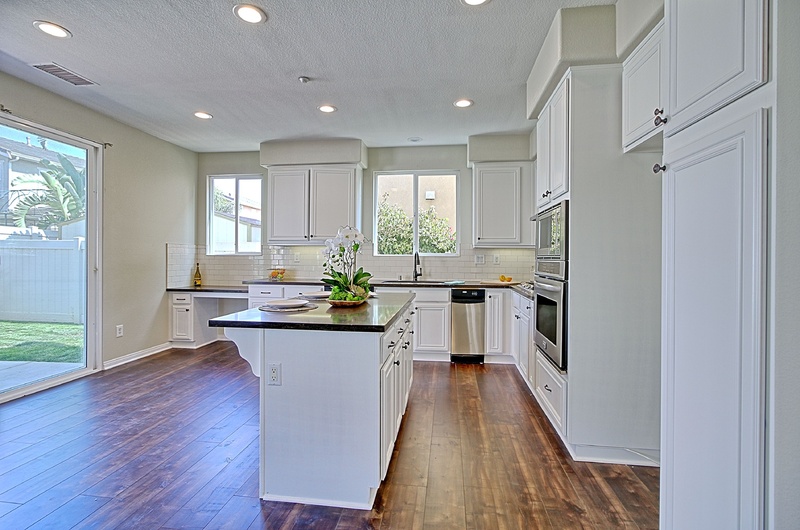 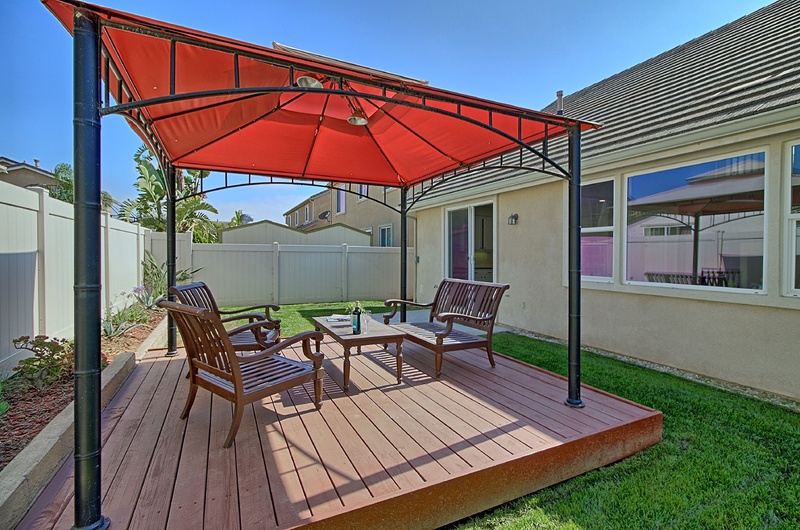 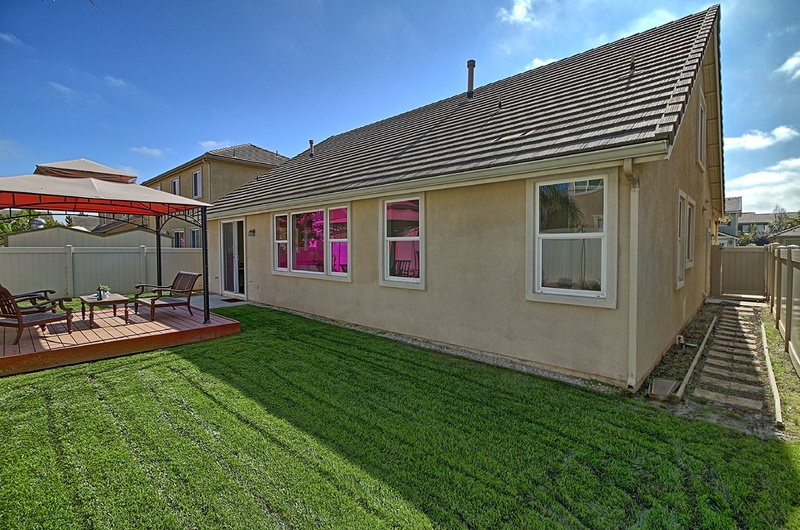 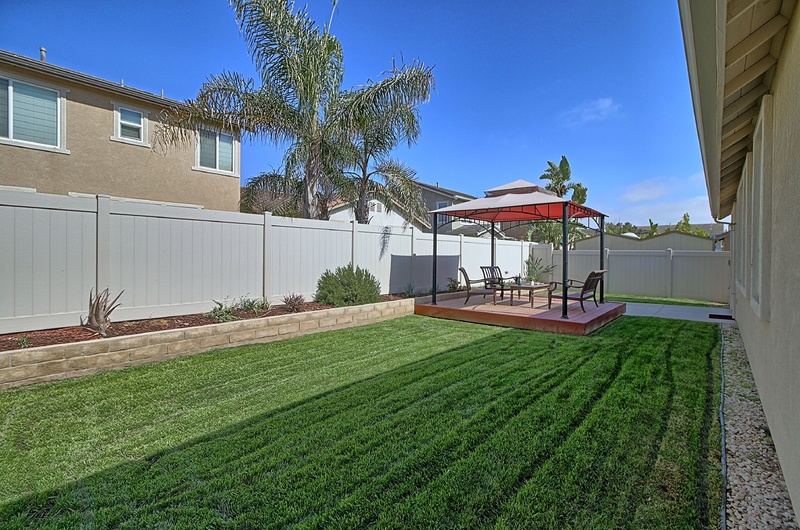 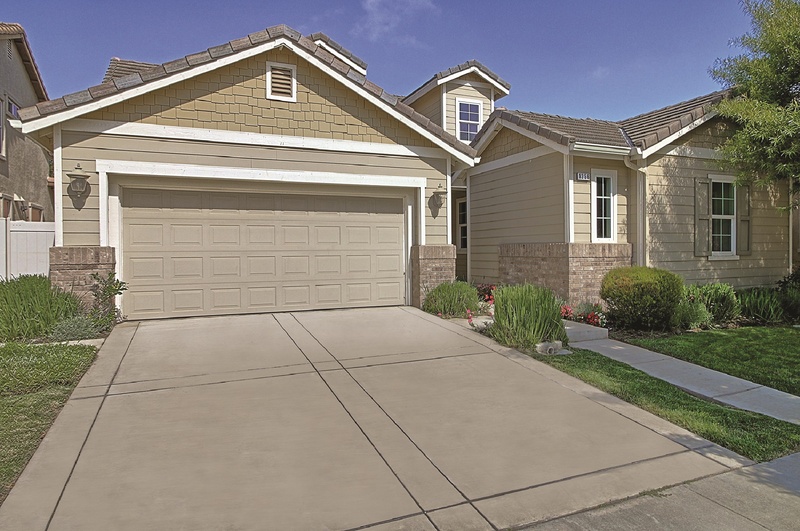 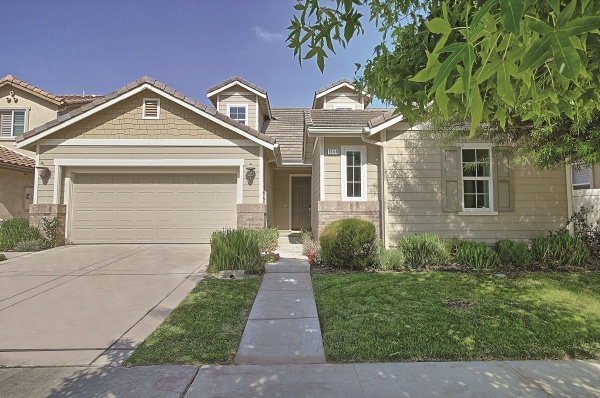 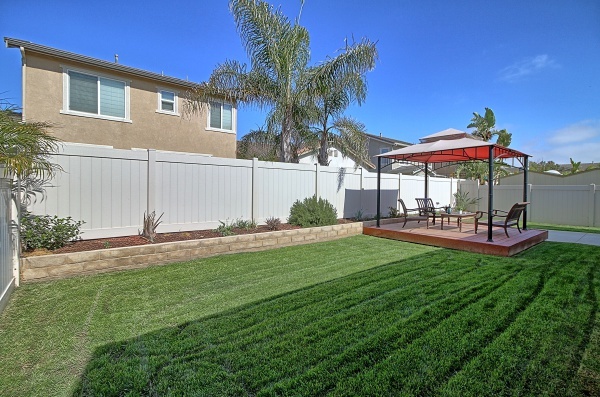 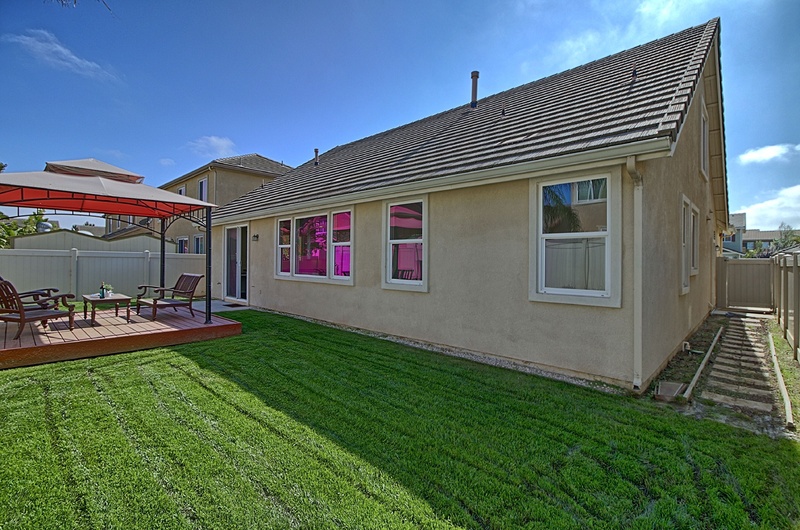 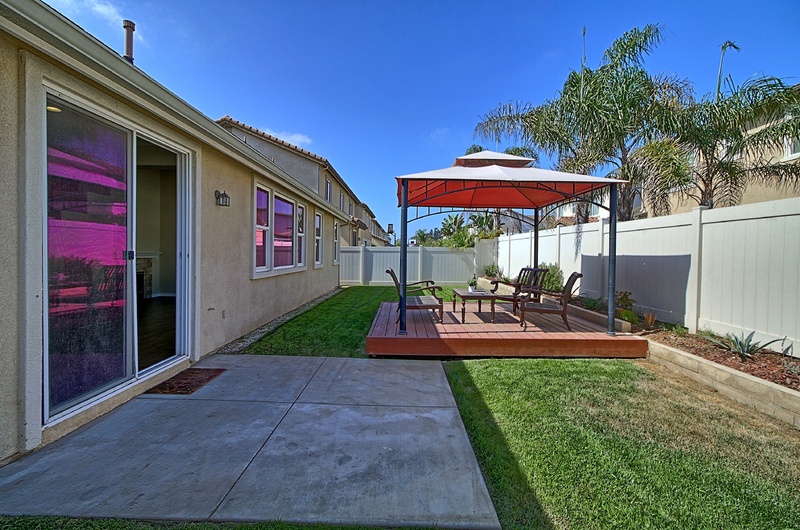 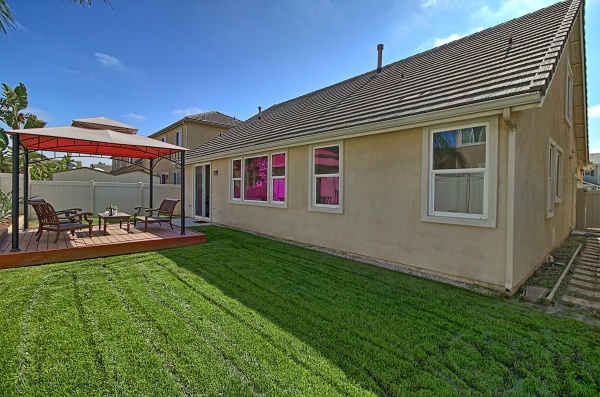 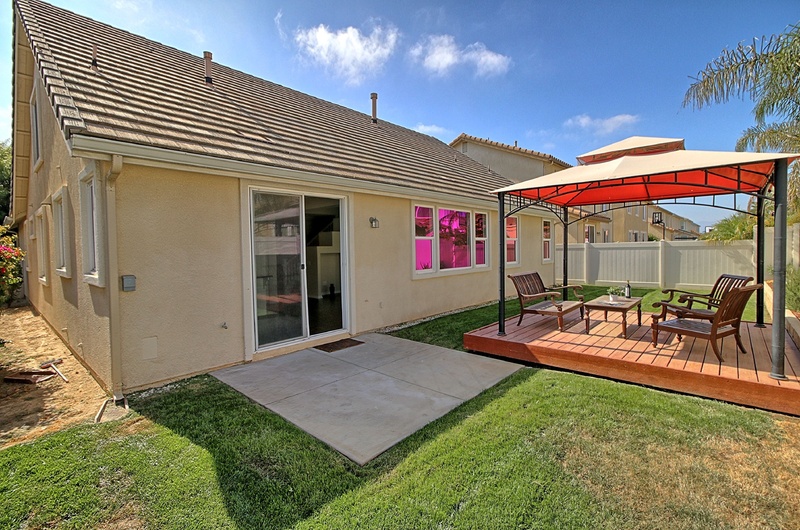 Voluminous 2,821 SF home remodeled with modern finishes & filled with natural light! 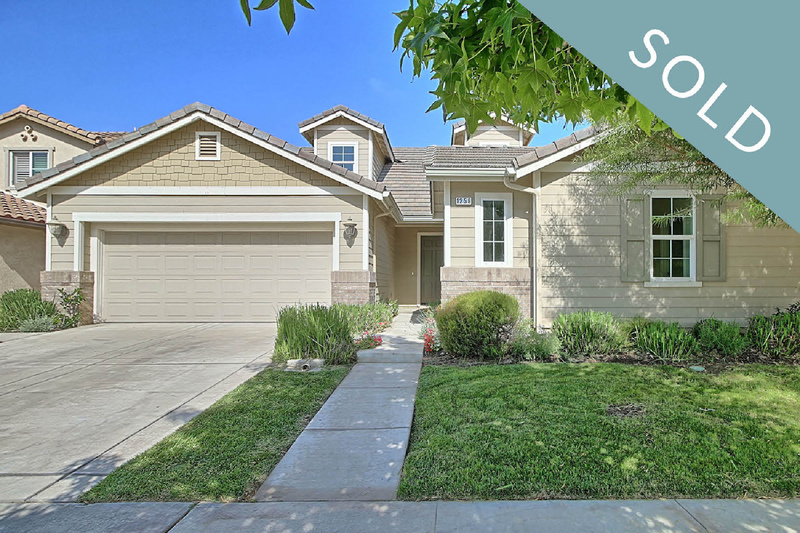 From the beautifully landscaped exterior to the spacious interior w/3 BRs, 2 baths, a loft & 2 bonus rooms, youll fall in love with all it has to offer. 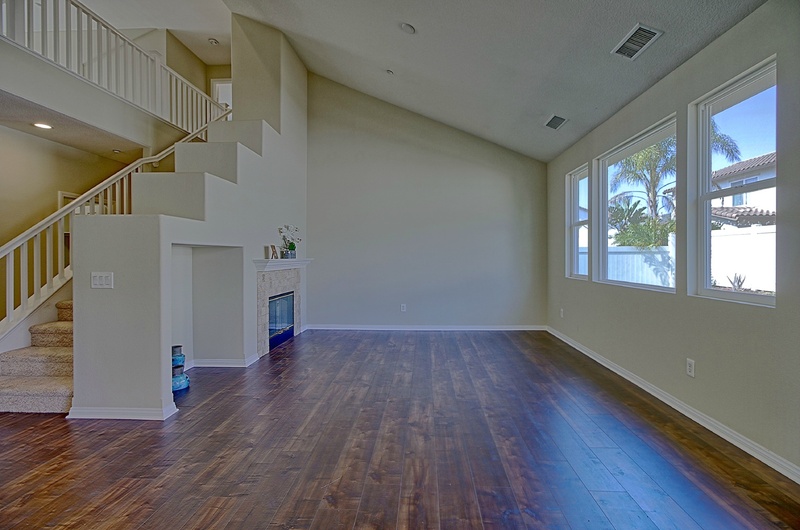 Vaulted ceilings & an open floorplan create an incredible sense of airiness. 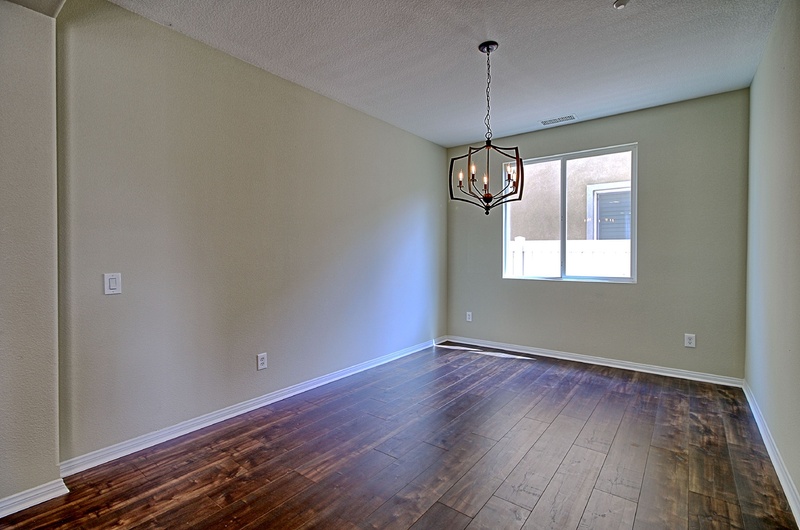 Brand new floors enrich the main rooms. 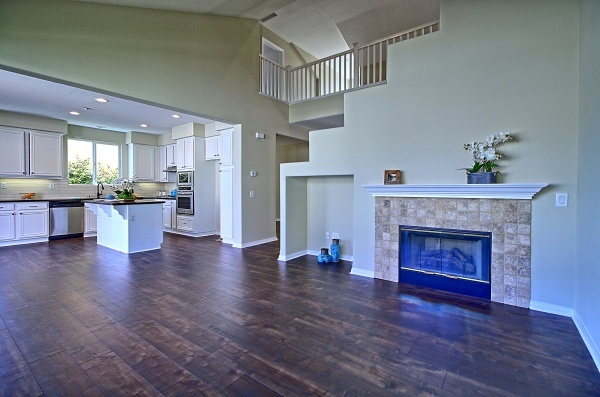 The fireside living room is perfect for entertaining. 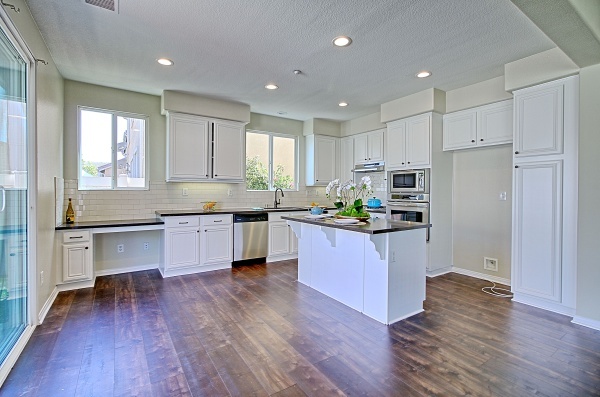 Any chef will love the stylish gourmet kitchen designed with quartz counters, tile backsplash, a center island, stainless steel appliances & glass doors to the lovely patio & fenced yard. 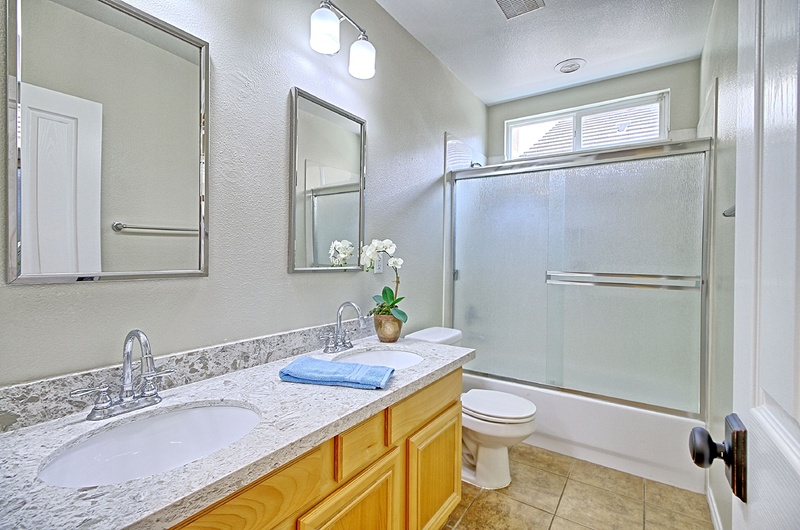 The large master suite offers a huge closet & private bath w/a relaxing soaking tub & separate shower. 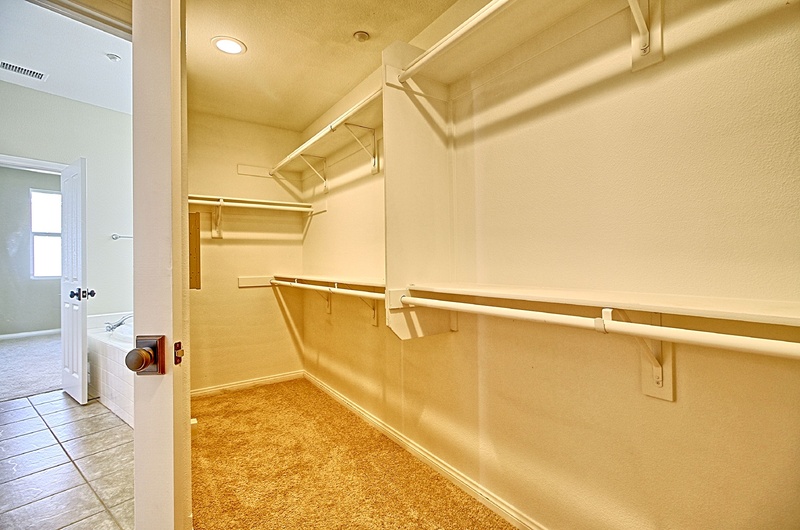 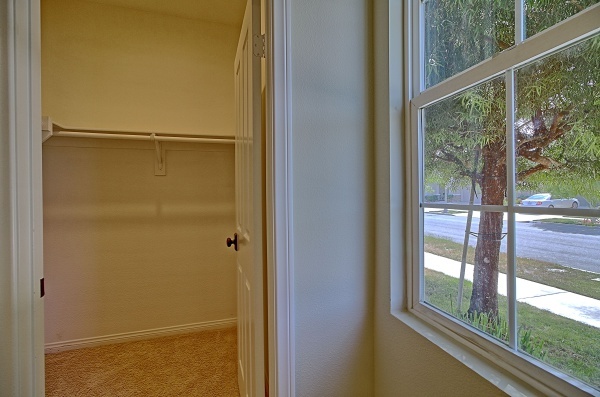 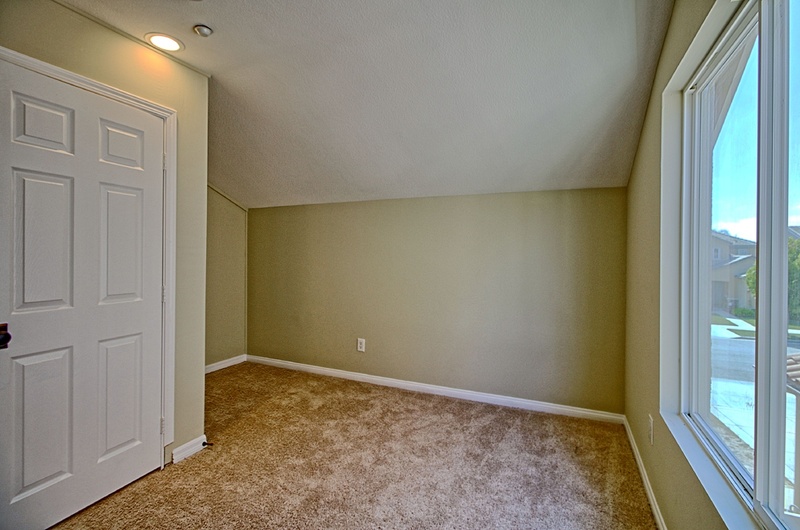 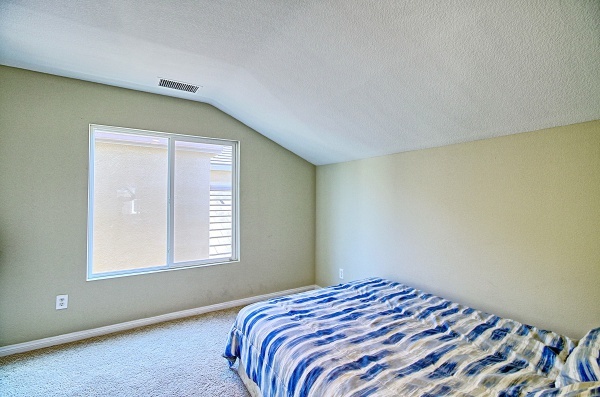 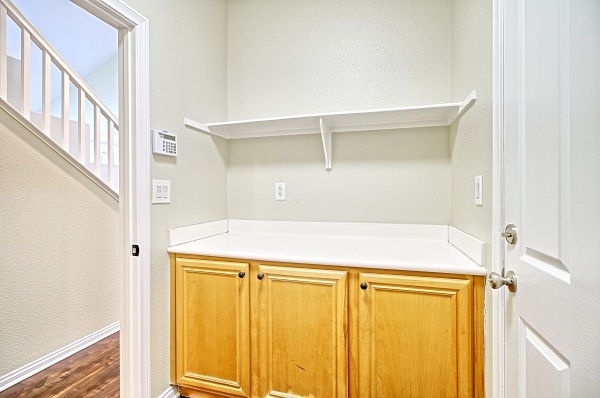 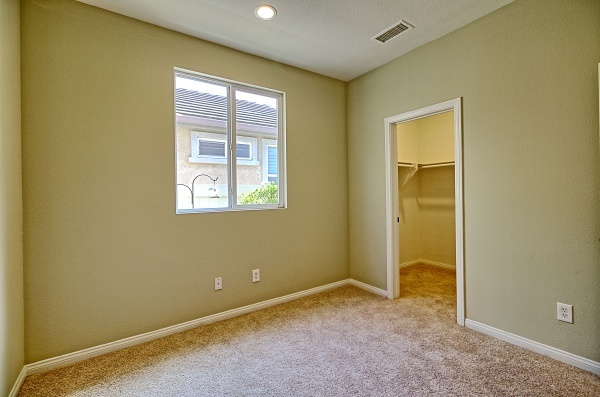 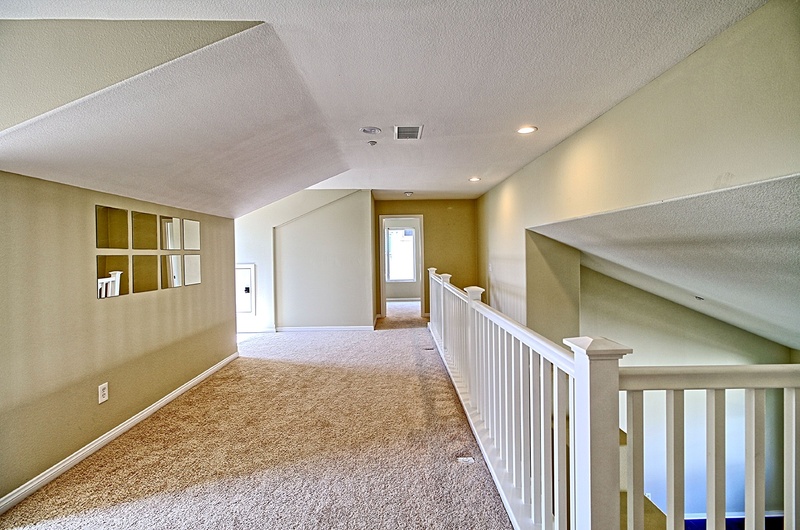 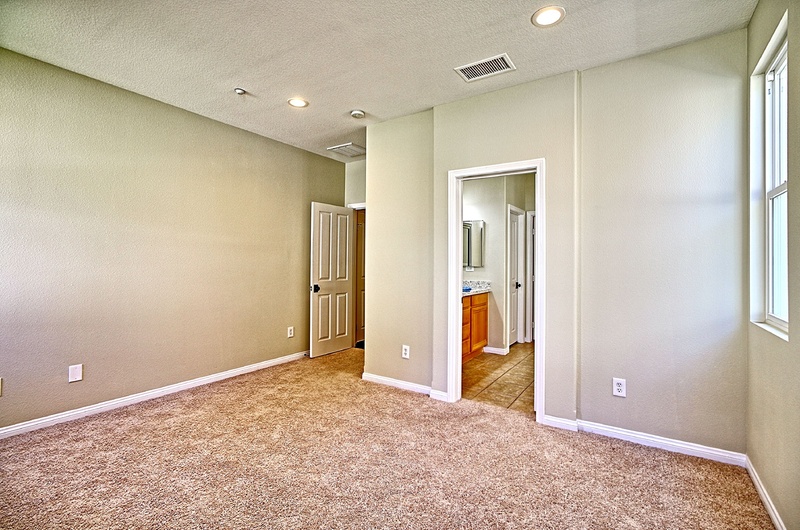 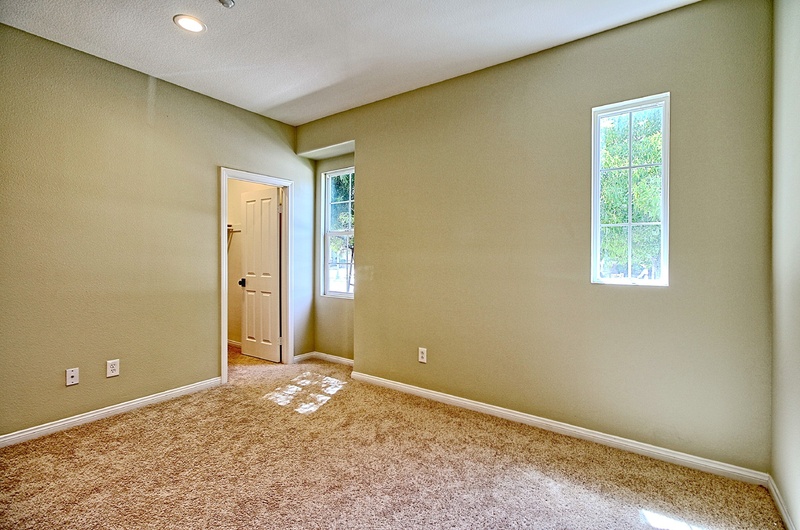 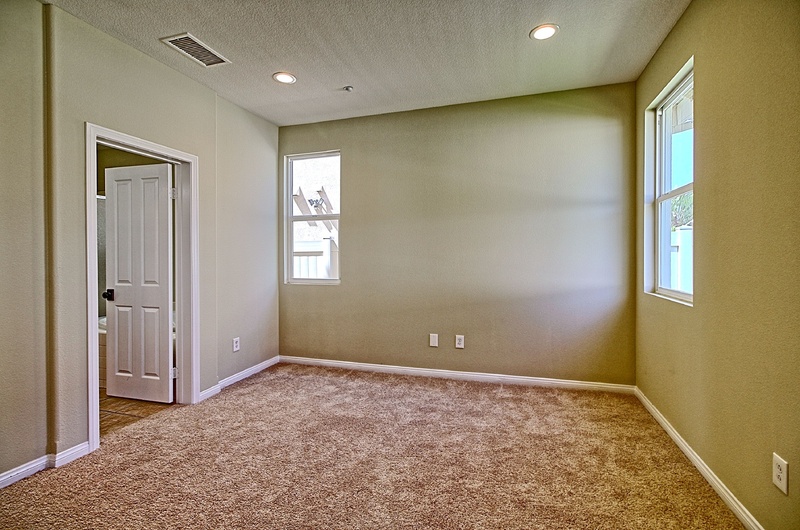 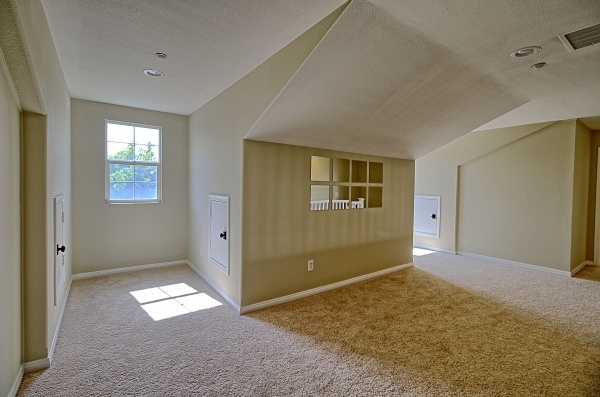 Upstairs playroom & bonus rooms offer versatility of space for BRs, a gym, office & more!